Less than a year has passed since two hromadas of the Ovidiopol Rayon – the Avanhardivska and Prylymanska AHs – amalgamated in the framework of the local self-government reform and managed to enter the path of significant changes for the better. 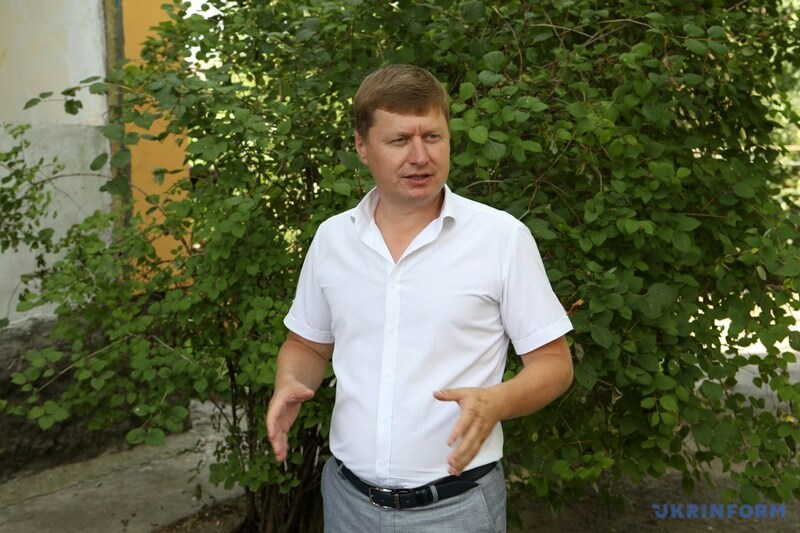 On 10 August, Serhiy Khrustovskyi, head of the urban-type settlement of Avanhard, and heads of communal enterprises told journalists about the achievements and new initiatives for improving the living standards of the AH residents during the press tour “Hromada’s Success Story”, organised by the Odesa Local Government Development Centre, established with the support of the U-LEAD with Europe Programme and MinRegion. “The peculiarity of the Avanhard settlement is that our hromada was self-sufficient and economically viable before the very start of the decentralisation reform. 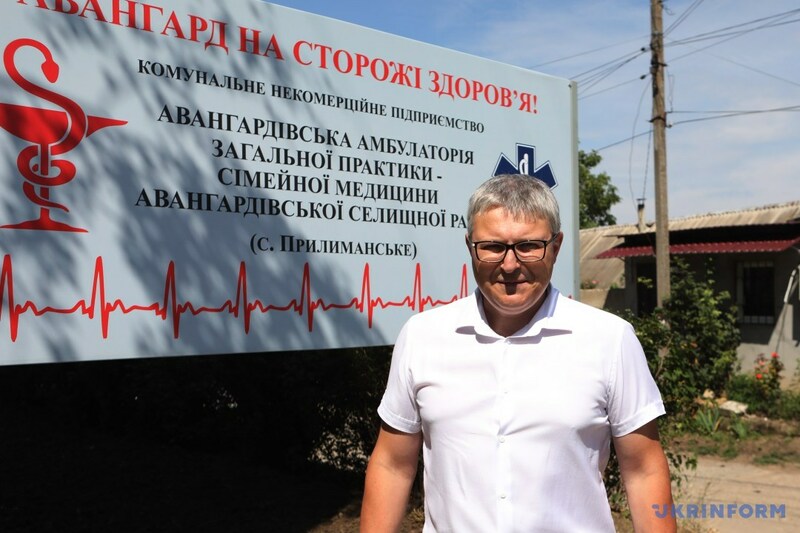 In course of preparation of the relevant draft law, the residents of Avanhard, Prylymanske and local deputies considered all the pros and cons and voted for the formation of the AH. 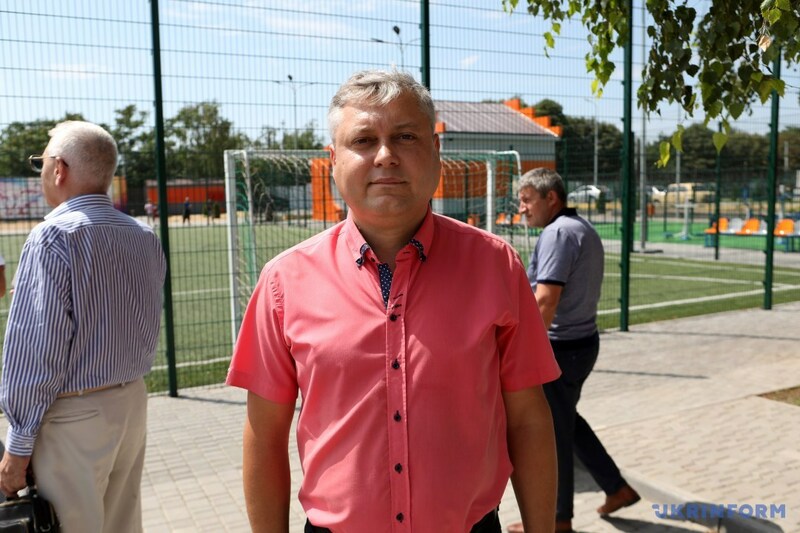 And now it is possible to say that the urban-type settlement is being upgraded by the minute,” said Mr Khrustovskyi, who has been recently elected as the Chairman of the Board of the Association of Village and Settlement Councils of the Odesa Oblast by his colleagues. According to Khrustovskyi, amalgamation of two hromadas made it possible, in particular, to carry out a major overhaul of the roads, facades of 4 multi-apartment buildings and outpatient clinics of the general practice of family medicine in Prylymanske, as well as to reconstruct the street lighting network and start reconstruction of the water supply and electricity supply system in houses. 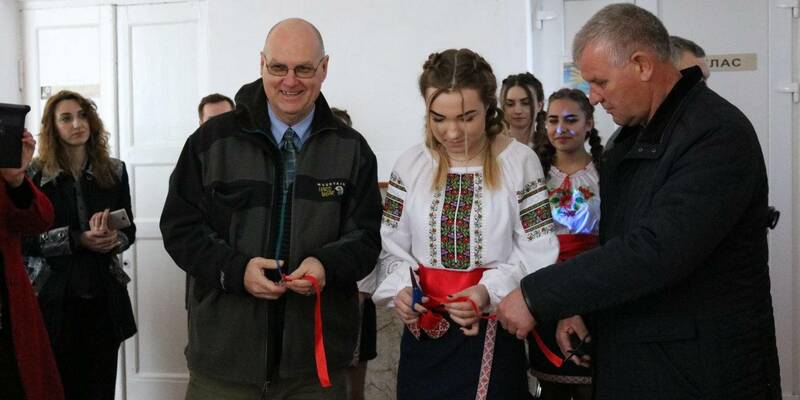 Over less than a year about UAH 40 million were allocated from the joint AH budget to fund cultural and household facilities of Prylymanske. 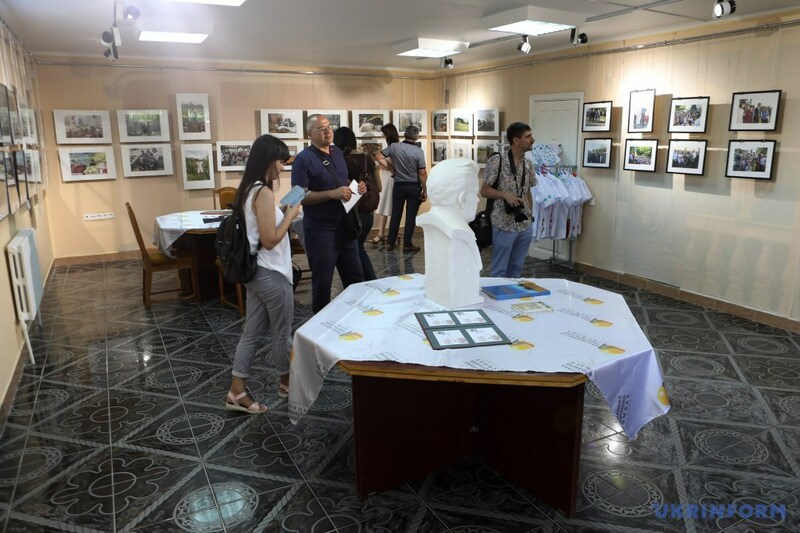 The participants of the press tour saw a completely restored building of the Avanhard outpatient clinic, where some of the premises are already equipped with modern medical and diagnostic equipment, and some are waiting for the dental and other treatment rooms to be arranged. There are changes for the better in the very settlement council, where the modern Administrative Servic Centre has been recently opened, which already provides 3,637 administrative services. 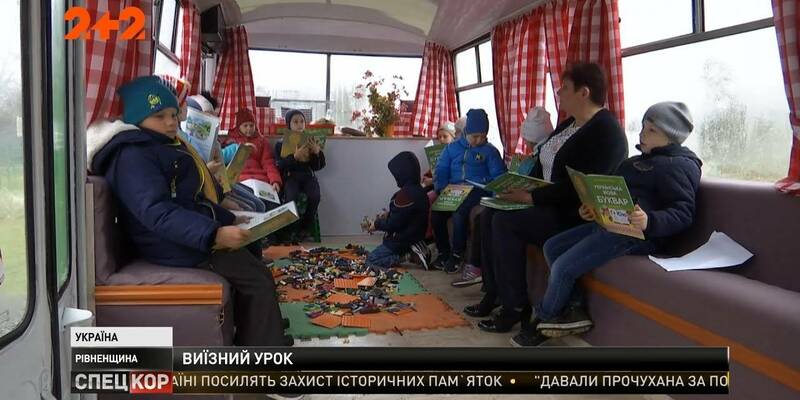 According to Oksana Vitvitska, head of the ASC, employees of the Centre now provide 56 services to local residents, constantly expanding their range. Equipment to work with new ID-passports and foreign passports is purchased, and services on passports’ registration and issuance will be provided soon. Meanwhile, the development of Avanhard continues, where a number of modern socio-cultural facilities are successfully operating, but there is still no general secondary school there. And this year the settlement council started building a school of the II and III degrees for the total cost of UAH 80 million. 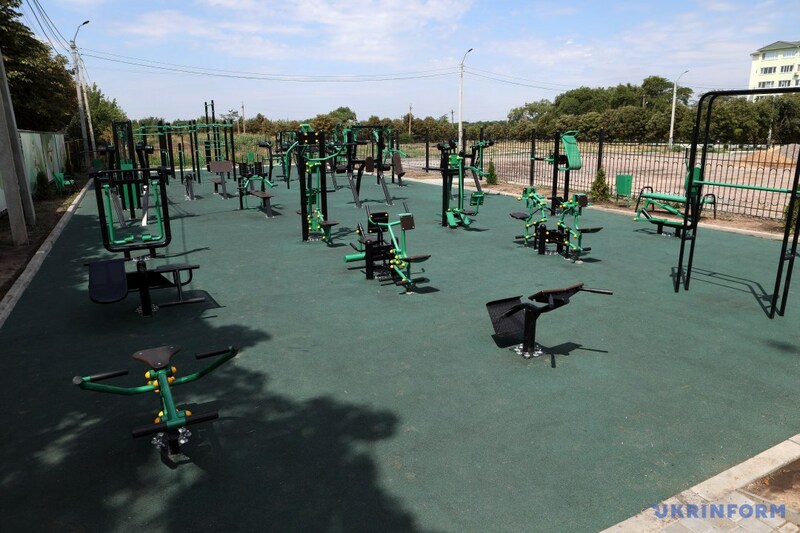 In order to ensure the development of culture and sports UAH 8 million 920 thousand were allocated from the settlement budget-2017, which is 38% more than in 2016. UAH 106 thousand were allocated to cover travelling expenses of the athletes participating in sports competitions. The settlement council is successfully implementing the “Interactive School” project, connecting educational establishments to the high-speed Internet network, and the “Clean drinking water” project. Construction of a settlement safety centre was started, as the local authorities aspire to minimise cases of violations on the AH territory. “The successful implementation of these and other projects by the AH has raised interest in amalgamation of another four neighbouring settlements within the framework of the Avanhardivska AH, and we expect corresponding decisions to be made by the deputies of local councils already this year,” summed up the settlement head.